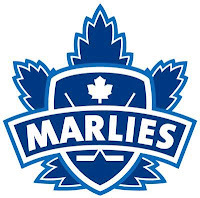 The Toronto Marlies are a better hockey team than the Toronto Maple Leafs. I have a far better time watching the Marlies - more action, more effort, more everything. Don't call them the Leafs, either, when the switch happens. 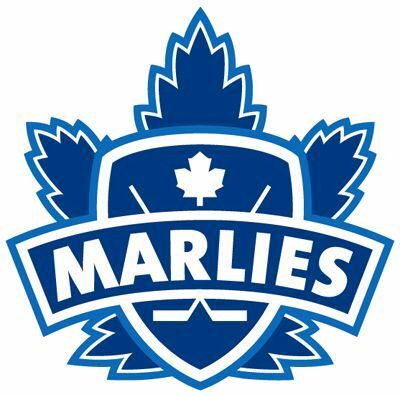 Call them the Marlies.